The third round of AFC Asian Cup UAE 2019 qualifiers Final Round sees EAFF Member Associations DPR Korea, Hong Kong, Macau and Chinese Taipei return to competitive action for the first time since their respective EAFF E-1 Football Championship 2017 Round 2 campaigns last November. All four will be looking to reach the expanded final stage of the continental tournament, which kicks off less than two years from now in the United Arab Emirates. 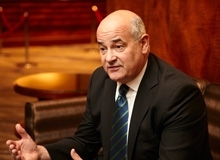 DPR Korea head coach Jorn Andersen has enjoyed a successful start to his tenure since joining in May of last year, topping the E-1 Round 2 with three wins. The Norwegian has focused on developing a younger squad over the course of a number of training camps, providing the country with a strong showing thus far. But with arguably their most difficult obstacle ahead facing them in the qualifying opener in the form of Malaysia, some older players such as goalkeeper RI Myong Guk and Cambodia-based RI Hyok Chol will be expected to step up to the challenge. DPR Korea has been tipped as one of the two teams to progress from their group, which would clinch their third consecutive Asian Cup appearance. Andersen will be looking to qualify in order to earn an extension of his contract should he decide to stay in what is arguably one of the most unique football coaching positions anywhere in the world. The country’s overseas-based contingent is anticipated to play a key role in the makeup of the squad, with FC Lausanne-Sport’s PAK Kwang-Ryong, who has spent the majority of his senior career in Europe, expected to lead the line. He will be joined by a number of players plying their trade across Asia, including a group who have impressed recently since joining Cambodia’s C-League last year. 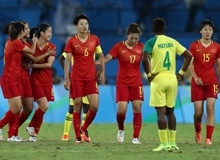 Group counterparts Hong Kong, on the other hand, will be looking for a turn of fortune after narrowly missing their target of E-1 Round 2 in front of a home crowd following a 1-0 defeat to DPR Korea. 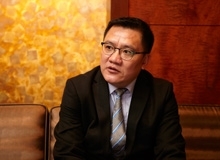 With the Hong Kong Premier League past the halfway mark of its current season, head coach KIM Pan Gon will have a match-fit squad available for selection, including Kitchee’s key men AKANDE Alex, the E-1 Round 2’s top goal scorer, and LAM Ka Wai, whose presence in midfield is significant in driving the team structure. Hong Kong’s run in the second round of 2018 FIFA World Cup qualification was marred only by defeats to Qatar both home and away, but the team’s pair of draws to China PR boosted the spirits of the home crowd. 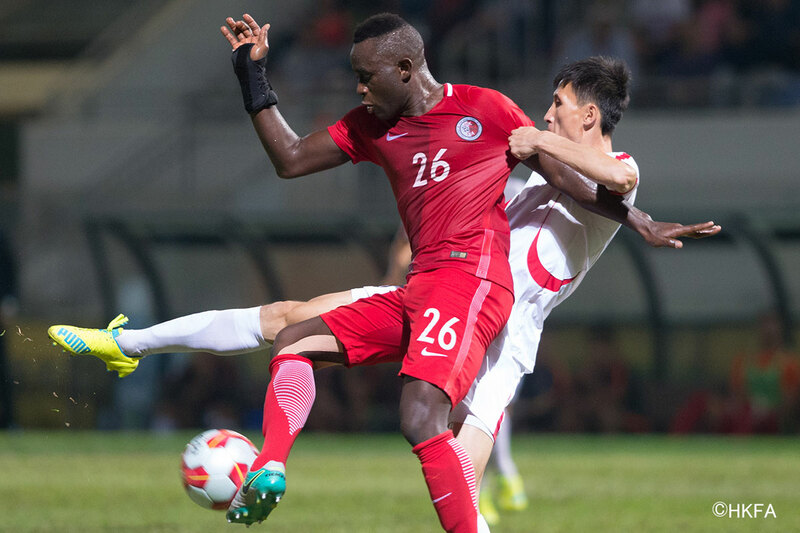 A recent friendly tournament with a Guandong select side provided a strong sense of hope for the nation’s supporters going into this round of AFC Asian Cup qualification, where they will first be asked to travel to Beirut for their opening match against Lebanon. With two of Hong Kong’s teams taking part in various stages of the AFC Champions League – the continent’s premier club tournament – this year, the players have received more international exposure and will be more prepared than ever to face the tough opposition they will face in Asian Cup qualification. 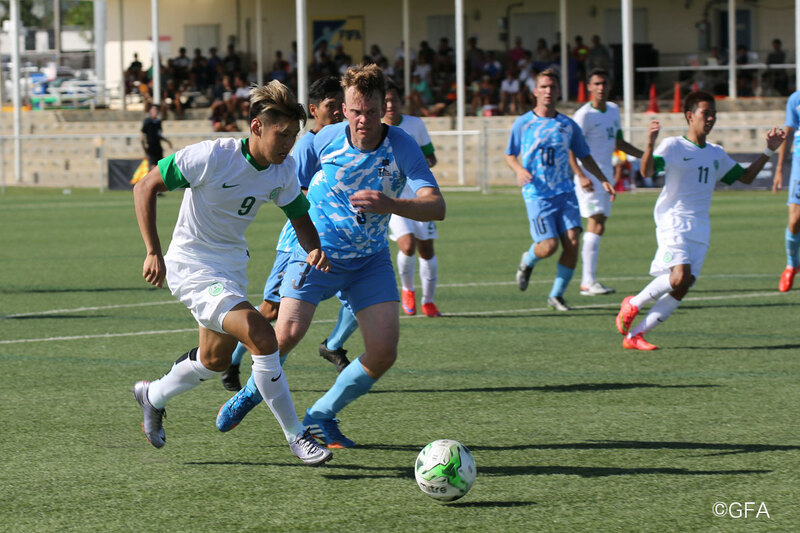 Macau’s 2016 season was mixed, as they won three competitive matches over the course of the year but fell short of a title in a 1-0 defeat to Nepal at the mid-November final of the inaugural AFC Solidarity Cup. After their early exit in the first round of 2018 FIFA World Cup qualifying for Asia, Macau expected little in the way of competitive football this year, but the withdrawal of other team from the tournament has given the small autonomous region a renewed chance of Asian Cup qualification. With the domestic league only beginning in February, local players may not be as fit as head coach TAM Iao San would wish, leaving the Macanese to hope Hong Kong Pegasus striker LEONG Ka Hang remains fit and available to ensure the squad has some firing prowess up front. 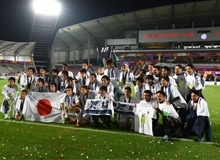 As East Asia’s lowest-ranked representative and the lowest FIFA ranking of any remaining nation in Asian Cup qualifying, trips to Kyrgyzstan, India and Myanmar will provide the national squad with a unique opportunity to experience different football environments and challenge themselves to qualify for their first-ever major international tournament. With a relatively young side participating in last year’s Solidarity Cup and the MFA Development squad promoted to the country’s top-tier Liga de Elite for this season, a promising base is being developed for future qualification attempts and current national team captain CHEANG Cheng Ieong may see this round of qualification as his final challenge in what has been a successful domestic and international career for the veteran. Chinese Taipei, who is seeking their first major tournament appearance in over a decade, will face a difficult challenge against Bahrain, Singapore and Turkmenistan, three countries against whom the island state has yet to record a victory. 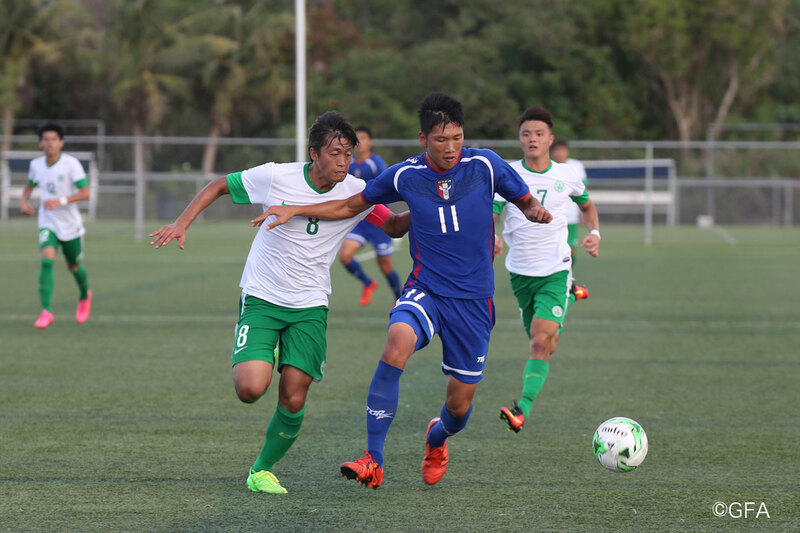 Head coach KURODA Kazuo, who was appointed in November in tandem with his role as youth development supervisor, ended 2016 with Chinese Taipei’s first win under his tenure, a 2-0 victory over Guam in the E-1 Round 2. Striker WU Chun-Ching’s successful 2016 season earned him the chance to challenge himself overseas with Thai 3rd division side Banbueng, a move which will give the striker valuable experience to help his country through the qualifiers. A number of his teammates plying their trade in the Chinese football leagues under rules which allow them to be registered as domestic players will be looked upon for additional guidance. With the new Taiwan Football Premier League’s first season still in its relative infancy, domestic call-ups will be largely based on the fitness of those available as players from Taipower Kaohsiung FC will be expected to form the bulk of the locally-based contingent. A friendly against Vietnam in the week preceding their opening match against Turkmenistan, could answer questions surrounding the preparation of KURODA’s side ahead of what will be considered by many to be a daunting task of qualification.